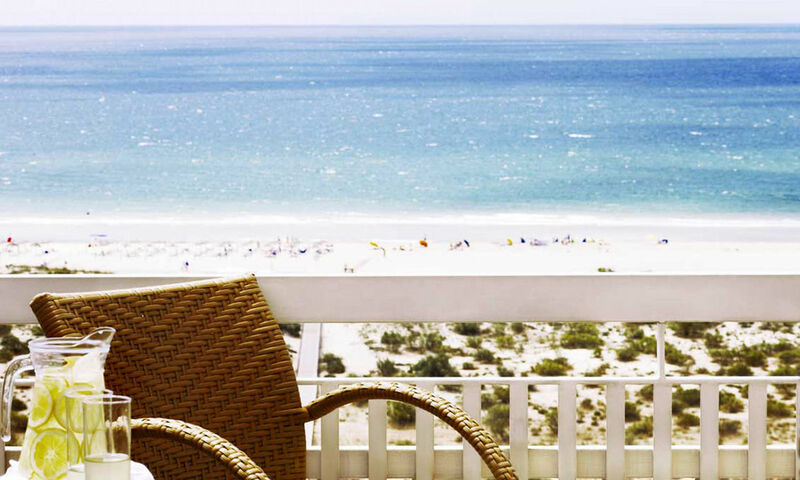 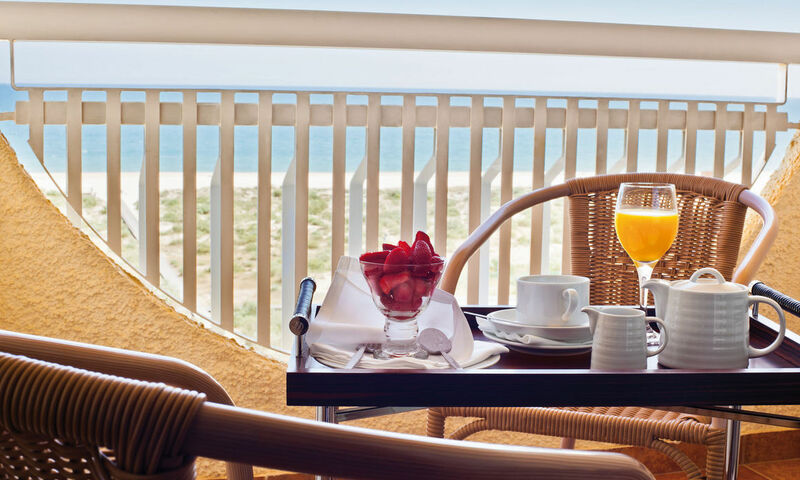 Boasting a beachfront location, every room and suite at the Eurotel Altura has a balcony with a view of Altura beach, the gardens and the pool. 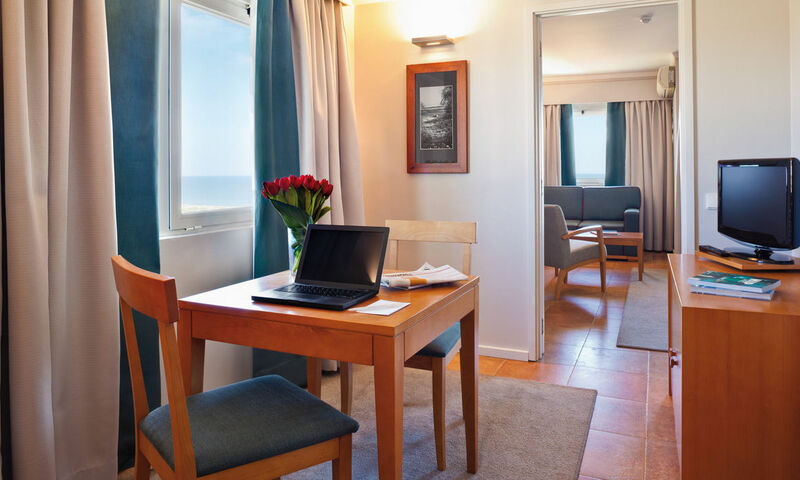 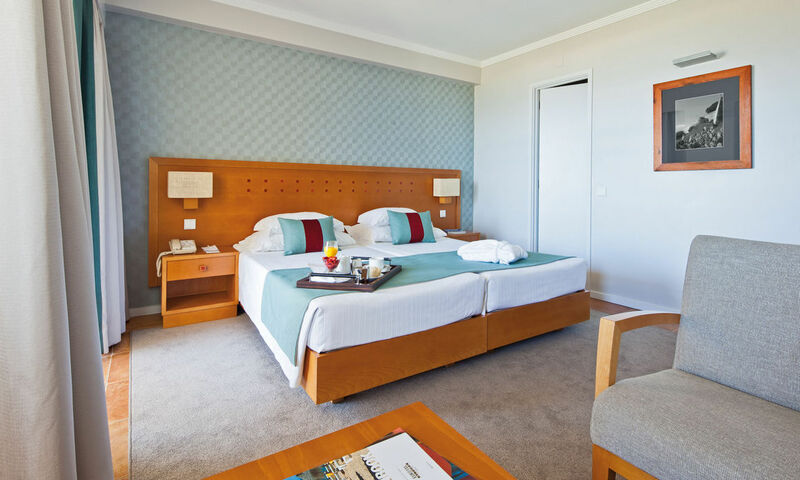 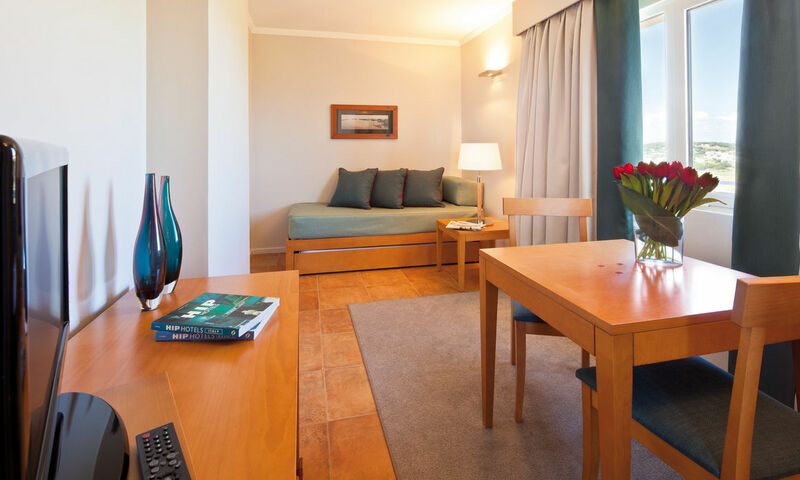 Combining safety and privacy, the accommodation has been designed with parents and children in mind, making it the ideal Eastern Algarve hotel for families. 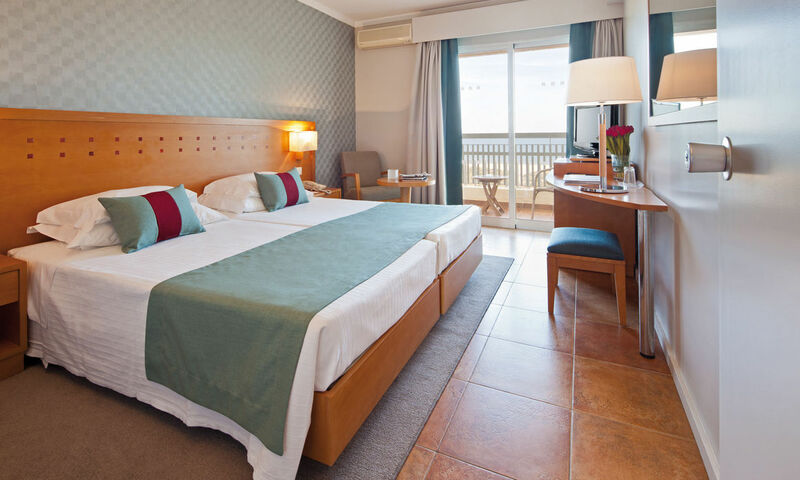 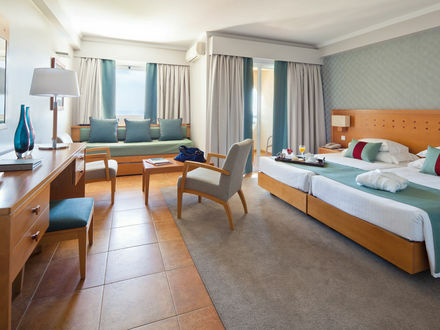 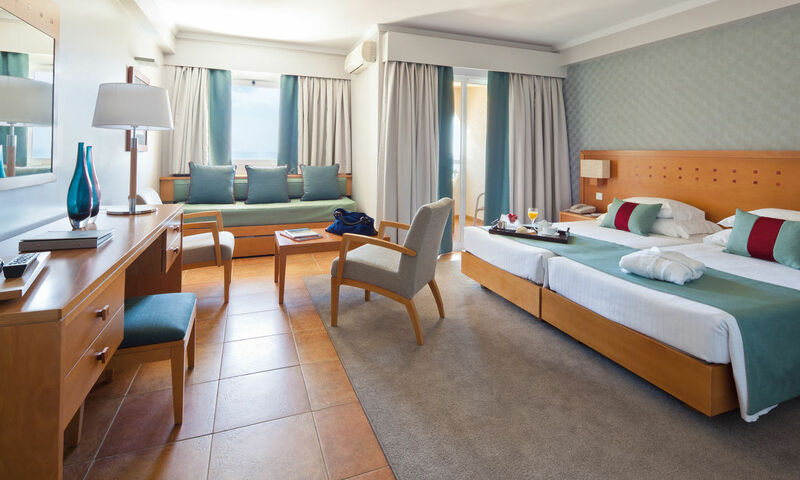 This holiday hotel in the Algarve features 135 rooms including 58 standard and 58 superior rooms, one junior suite and 18 suites. 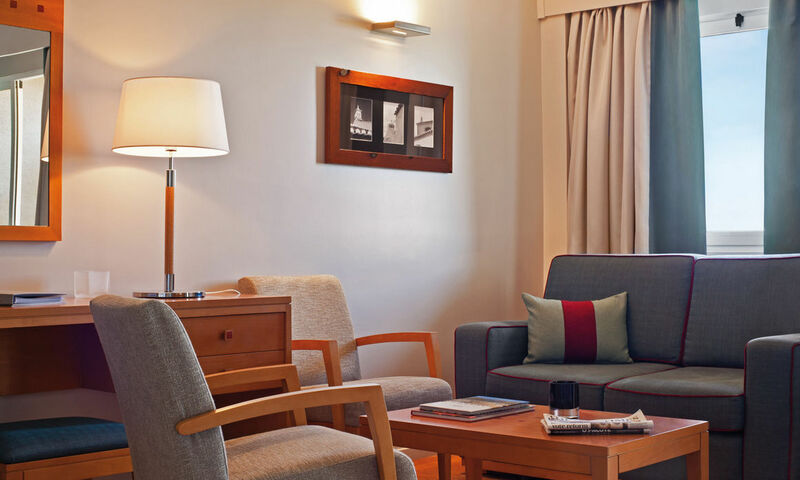 Comprising a bedroom and a living room, our suites are located on floors 1 through 9 and boast a prime view to the front and side.